“One emotional and vivid customer story is far more persuasive than a data dump in 85 PowerPoint slides.” says Carmine Gallo in his new book ‘The Storyteller’s Secret’. Bring your stories to life. Whether it’s addressing a room full of business leaders, customers or employees, interviewing key executives or launching your latest product, Morgan will help you make a lasting impact with insight and experience honed over 30 years. His experience has helped some of the largest companies in the world with their own strategy on developing a compelling story. Storytelling is the foundation of all great communication. Without it, everything is just facts, figure and data. Hardly the stuff of inspiration. Do you want to create a lasting impact? Drive change? Have fun? Morgan does just that with emotion, context and relevancy. Storytelling is the act of framing an idea as a narrative to inform, illuminate and inspire. Take your dreams from imagination to reality with a well-crafted story. As Richard Branson said “The art of storytelling can be used to drive change.” Let’s begin the journey with your next event. Below is the description of his most popular keynote. Additional topics include "The Paradox of the Dark Web" and "Healthcare is Big Business to Hackers, Scammers and Thieves". Cyberstrike: Warfare in the Fifth Domain - A coordinated cyber strike is launched against the Ukraine during the coldest winter on record, taking out large numbers of power plants and crippling water systems. At the same time, the Russian Federation launches a massive cyberattack, taking out the power grid in several countries and disrupting communications and water systems. Massive civil unrest taxes first responders beyond the breaking point and requires military assistance from NATO forces internationally. The culmination of a two-year espionage operation by the GRU, the military intelligence arm of the Russian Federation, double agents occupy key critical infrastructure positions in Ukraine. The Russian Federation seizes the country without a shot. How did this happen? A printer cartridge and falsified work histories. In this session, Morgan walks you through how warfare will be fought in the future, the role of cybersecurity, the importance of properly vetting employees for key positions and why traditional network security is failing to protect us. 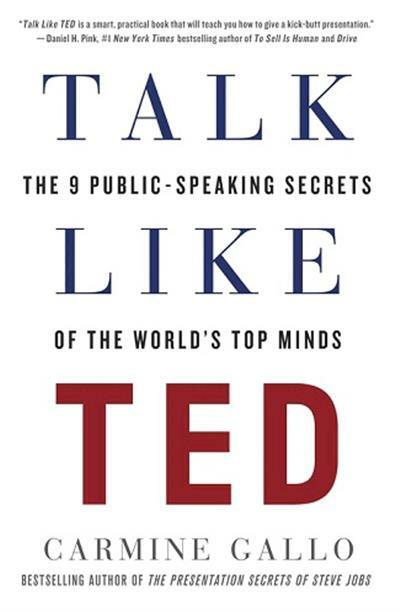 Morgan’s insight into human behavior and effective public speaking landed him in the NYT and Amazon best seller “Talk Like TED: The 9 Public-Speaking Secrets Of The World’s Top Minds” by Carmine Gallo. With over 400 national news media segments under his belt, Morgan has been on with the best. From Emmy Award winners to members of Congress. Being interviewed is more than just reciting facts - it’s about drawing out those emotional and relevant responses that humanize the person being featured. Understanding how each person conveys information allows Morgan to paint a picture for the audience using the true picture of the subject matter as the canvas, and the words of the guest as the broad brush to create the big picture. Morgan’s unique background as an expert in behavioral analysis led him to teach at the highly secretive National Security Agency. This same insight and depth of human awareness creates fascinating and compelling interviews, especially when moderating a panel. Nothing is more exciting than the launch of a new product that will change the world, right? Products don’t excite people - stories do. How will you tell your story? Describe the features and benefits? How fast it runs? If you do, it will sounds like thousands of other ‘product launches’ that get buried in the desert of forgotten press releases. A well crafted video can tell the real story of how your product, service or application will, as Steve Jobs famously said, “Make a dent in the universe.” Make your mark on the world. Tell your story. Inspire change. Insight. It separates what’s just happened from what’s coming next. The ability to craft plans, campaigns, marketing, communications that deliver impact and sustain mindshare. It’s why corporations, startups and governments have trusted Morgan to partner with them to build the future. Areas like emergency communications, information and intelligence sharing, cybersecurity, cyberterrorism, public safety broadband and development of new markets. Morgan has worked on numerous projects, from strategies on how to launch a new product into the market, the development of technology for the US intelligence community, country strategies to combat narcotics trafficking, national public safety broadband and more. It’s not just the size of the project that matters - it’s the impact it can have. If impact matters, let’s talk. Morgan’s insight on strategy led to his landmark testimony before Congress on the security and privacy of healthcare.gov, and changed how the government collected personally identifiable information. 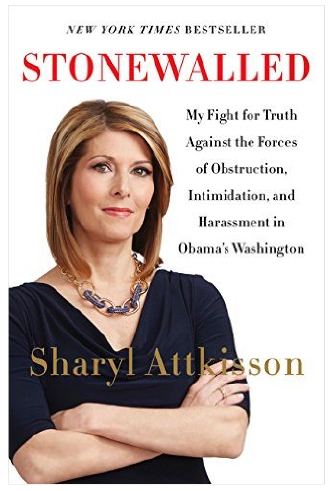 His testimony was also captured in the New York Times bestseller from former CBS investigative reporter Sheryl Attkisson in her book “Stonewalled”.